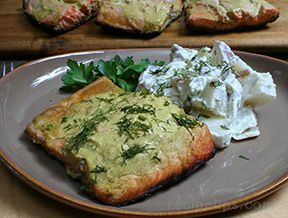 GrillGrates and salmon are an ideal combination! 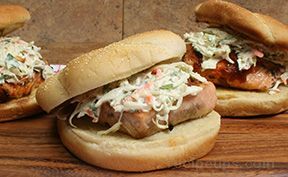 Explore a variety of marinades and sauces that you can baste right on the grill without fear of creating flare-ups as the sauces hit the flames. 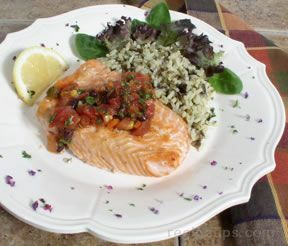 Instead juices sizzle just beneath the salmon adding more flavor and juiciness.